HTC One X is the flagship model of HTC in the year 2012.It has already been released in the USA, but it is yet to come to India.HTC One X has been called as the iPhone killer and is looking to put up some serious competition to the iPhone 4S and the Samsung Galaxy SII smart phones in the high end smart phone category, which is a very difficult category to hope to come out on top of. 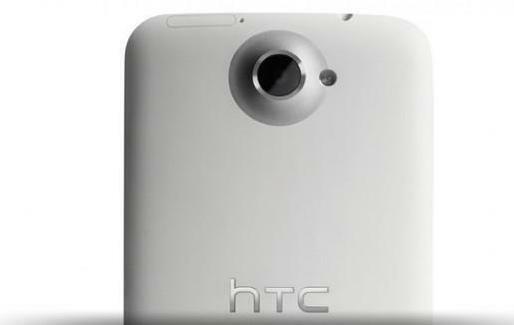 The HTC One X is made of poly carbonate compounds, which will protect your phone from accidental drops and temperature changes.HTC One X is one of the sleekest HTC phones, and comes in Black and White colors.The thickness of the phone is a mere 8.9mm, which is great considering HTC has packed in an 8-MegaPixel camera and a 720p HD screen.The HTC One X has a 4.7 Inch screen with Super LCD 2 technology.The HTC One X has three capacitive touch buttons which are compatible with the Ice Cream Sandwich Android 4.0 operating software.HTC One X has a front facing camera which we will talk about later, the 8-MegaPixel rear camera extends a couple of millimeters and it can be a little irritating if you like a smooth and even back on your phones.The HTC One X has a 3.5mm jack for audio output and it has a slot for a Micro Sim and not the normal Sim card.HTC One X also has two microphones for stereo recording during landscape videos.The screen is protected by Gorilla Glass.The music speakers (Beats Audio) at the bottom on the back side of the chassis. HTC One X comes with a Quad-Core NVIDIA Tegra 3 processor, whilst the US version comes with a Dual-Core Snapdragon S4 processor, either way the processor on this mean machine is going to out do any other smart phone, other than its close competitors.The processor has been clocked at 1.5Ghz so you can be sure that you will not see any lags and slowdowns. HTC One X has a 4.7 Inch IPS Super LCD 2 screen, with over 300ppi (Pixels Per Inch) which is very close to the iPhone ppi which is around 330, which means you will not get any pixelation with the HTC One X smart phone, at-least with the naked eye.The screen has a wide viewing angle, which ensures that you see the real colors from most angles with which you look at the phone. 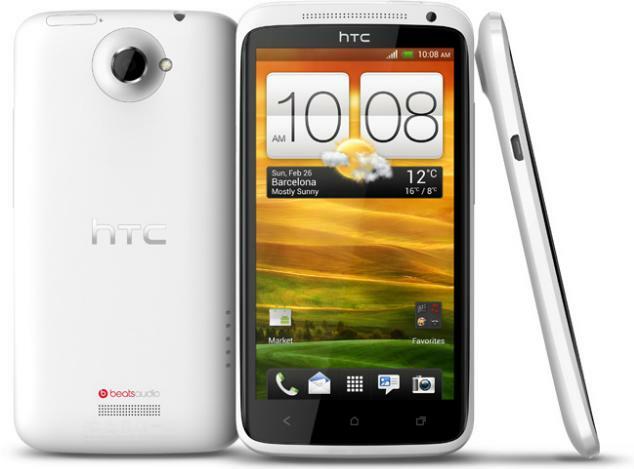 HTC One X runs on Android 4.0 Ice Cream Sandwich with HTC Sense UI 4.0, both of which are the latest and greatest versions. The HTC One X has an 8-MegaPixel Camera with LED flash and a video recorder which is capable of recording at 1080p HD.The pictures seemed really good, but the video playback seemed a little grainy although it was shot at 1080p HD.The audio recording during the video recording is one of the best I have heard, even in windy conditions.The HTC One X Camera app has a lot of options with the type of photos being taken, also it has flash for video so that you can shoot in the dark.The HTC One X can also take 4 pictures in a second, when you just keep your finger on the capture button.Also HTC guarantees there will be no shutter lag, but it does a have a negligible amount of shutter lag.The most amazing thing about the HTC One X camera is that you can take pictures even when you are shooting a video. 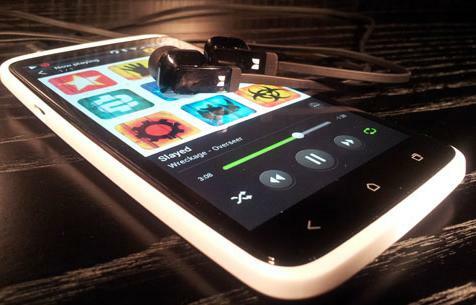 The HTC One X music player is a very elegant player and the transitions are really smooth and the equalizer is well equipped.If you are not happy with the music player on the HTC One X, you can always download other music players which are comfortable with.The audio seems average or just above average for the price range, even with Audio Beats technology. 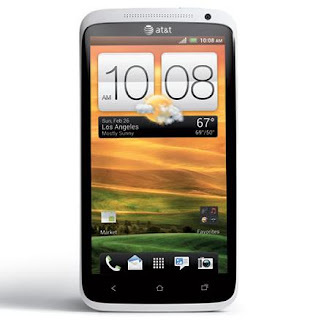 The HTC One X has a total of 32GB of internal memory with no option of expanding using a MicroSD card.You will be able to use only about 25 GB of the storage, the rest is for the software and applications.With a purchase of any HTC One Series smart phones, you will also get 25 GB of free cloud storage with DropBox. HTC One X is the best HTC phone out yet and is a smart phone that can compete and beat the iPhone 4S and Samsung Galaxy SII, but will definitely get overshadowed by the Samsung Galaxy SIII when that releases.